This title is available for pre-order and will be released on 30th of May 2019. Winner of the 2019 Blue Peter Best Story Award. 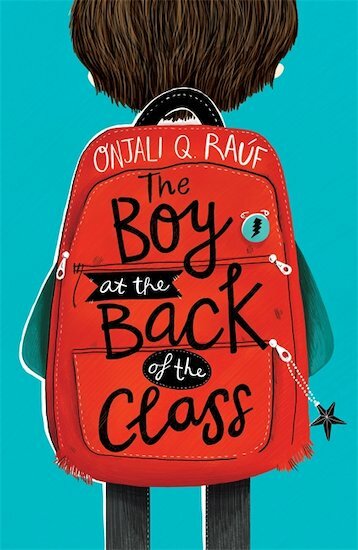 Winner of the Waterstones Children’s Book Prize 2019.